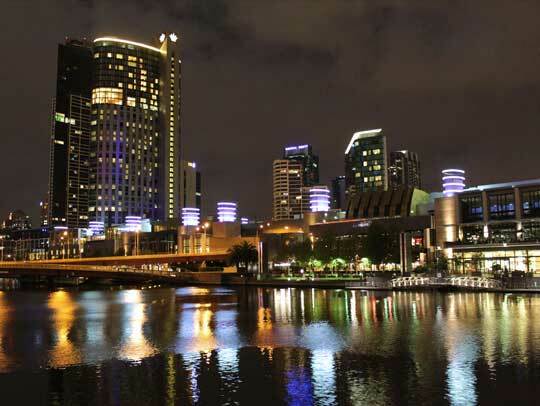 Crown Casino in Melbourne, Australia is once again facing the heat as a local anti-gambling group has taken up the call to have its special exemption on its pokie machines revoked. Crown Melbourne does not have any minimum spin rate imposed on its pokie machines unlike other pokie machine operators in the state of Victoria who have a minimum spin rate of 2.14 seconds. Since there is no minimum spin rate at the pokie machines at Crown Melbourne, players don’t end up waiting to place their next bet and this often results in them spending more money than the expected to spend in a shorter amount of time. The anti-gambling group has called on the state government to take away Crown Melbourne’s special exemption and subject them to the same 2.14 seconds between each bet that other pokies comply with. The YourPlay program which the state of Victoria launched in 2015 is supposed to be a program that helps problem gamblers. Player can sign up to the YourPlay program which allows them to monitor their spending and set limits on how much they can spend. Initially, the program did not provision to set spending limits but it was later added. Crown Casino is part of the YourPlay program but gives players who are part of their casino loyalty program the benefit of not having to comply with these restrictions. 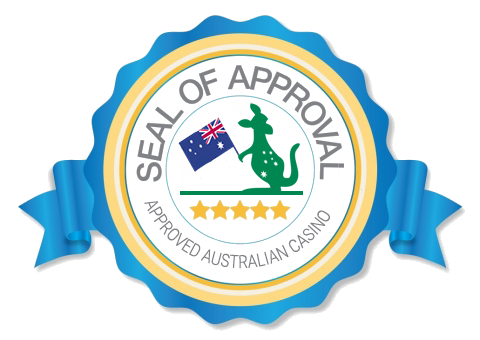 Crown Casino has over a thousand such machines where players can play with no limit and this special exemption to the YourPlay program is also not advertised properly. This exemption was first discovered by a former Crown employee. According to the employee, he had signed up for a YourPlay account and discovered the lack of restrictions when he was playing at Crown Melbourne. He then requested the help of the gambling reform group Bad Bet Australia to film his betting experience and how he could play without restrictions. However, with the video proof as ammunition, anti-gambling lobbyists are calling for state legislators to remove Crown Casino's exemption since it is not in the spirit of the law.